Most of us who are waging a weight loss war have to undergo another battle – weight loss plateau. If you are battling a weight loss plateau and not being able to lose any more weight and are stagnant, then read on. If we have not been active at all before this journey, the workout helps us increase our total daily energy expenditure. Body starts burning the stored energy and also helps reduce the water content. If we started with a diet then the healthy eating habits combined with the calorie deficiency that we have created helps improve your metabolism. When you start with a workout routine, most probably cardio, you start burning muscles with the stored fat and energy. This weight loss is visible. And if you have been doing weight loss the correct way, which is doing resistance and weight training and following a structured diet, you might still notice a weight loss plateau. We lose weight rapidly because when we start we have a lot of fat percentage to lose. However, as things progress with the reduction in weight, our metabolism also slows down. Think of your body as a large engine, the larger the engine, the more is its requirement. 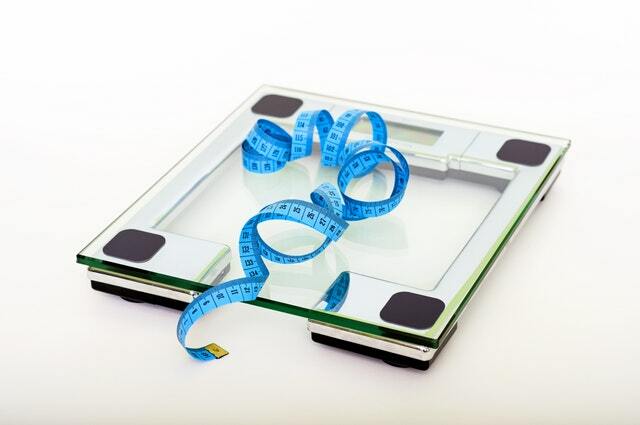 You might see a weight loss plateau because of the following reasons. You might not be in a calorie deficient zone anymore. Because you are losing weight, your body needs fewer calories to function. The human body is a fantastic machine. The moment it realizes that it is being starved it slows down body functions and starts storing energy in terms of fat to prepare for an inevitable harsh period. This slowing down of body functions means that the weight loss is halted. The first and foremost thing to be done is to identify the reason behind the weight loss plateau. It becomes very easy to break the plateau if you are able to identify the reason behind the plateau. Measure your BMR again and your fat% and also measure the macros of your diet intake to understand your calorie requirements for a day. If you are not in calorie deficient zone then reconfigure your diet to go back into a calorie deficient zone. Your body might have got used to your workout routine and might have been making little progress. As you lose weight your body burns lesser calories to perform the same workout. This means that you might have to either increase your effort or change your workout. Don’t run after weight loss. A healthy alternative is actually fat loss. Look at your mirror image. If you are losing inches or seeing a loss of fat from your body but the weighing scale isn’t tipping then don’t worry about it. If you have tried all the above and still been unsuccessful then you could probably try the following. At times we are trying so hard that we forget that the body might also go into starvation mode. During such times you could take a break from both your diet as well as your workout and training. I would usually take a break from the diet as well as the training for 3 days at a stretch. This break usually ensured that my metabolism improved with the additional and abundant eating and I could take advantage of this improved metabolism. Share your weight loss plateau breaking stories in the comments.